As a writer of historical novels, I find myself drifting recently toward heroes who are lawmen. From Old West sheriffs to turn-of-the-century Pinkerton agents, my guys put men behind bars and protect their women with skillful shooting and the adept mind of a crime fighter. Then came my novel Sadie's Secret, which releases in February 2014. When faced with an 1890s lady Pinkerton who needed a suitable match from the other side of the Atlantic, I decided a proper Englishman with Scotland Yard credentials would fit the bill. 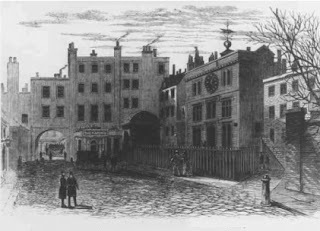 Thus began a search for the identity of a certain London detective, and with it came the most fascinating peek into the history of Scotland Yard. Scotland Yard is a more recent name for an institution that was created by Sir Robert Peel, Home Secretary in 1829. An interesting aside is that not only did Sir Robert give rise to this new London police force, but he also gave them the nickname that endures to this day: bobbies. 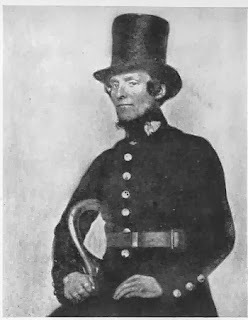 The first plainclothes detectives were utilized in the 1840s, reportedly making the public uncomfortable that there were now police"spies" in their midst. Commonly known as The Met, the Metropolitan Police force grew so large that by the 1880s the organization's offices expanded beyond its location at 4 Whitehall Place, a private residence with a courtyard that opened onto a courtyard called The Great Scotland Yard. Beginning in 1887, new headquarters were built at Victoria Embankment overlooking the Thames. During the construction of the new building, workers unearthed the dismembered torso of a woman. Known as the Whitehall mystery, the case was never solved. Over the years, Scotland Yard detectives have investigated many high profile cases, including the murders of the elusive Jack the Ripper, a case that was finally closed unsolved in 1892. The force endures today, its ranks having swelled to an impressive 30,000 officers. Its history lives on in fictional tales such as Sir Arthur Conan Doyle's Sherlock Holmes series, and in film and television. However, behind the fiction is a group of dedicated men and women who will no doubt create their own legends someday. Bestselling author Kathleen Y’Barbo is a multiple Carol Award and RITA nominee of fifty novels with almost two million copies of her books in print in the US and abroad. A tenth-generation Texan and family law paralegal, she is nominated for a Career Achievement Award as well a Reader’s Choice Award by Romantic Times magazine. 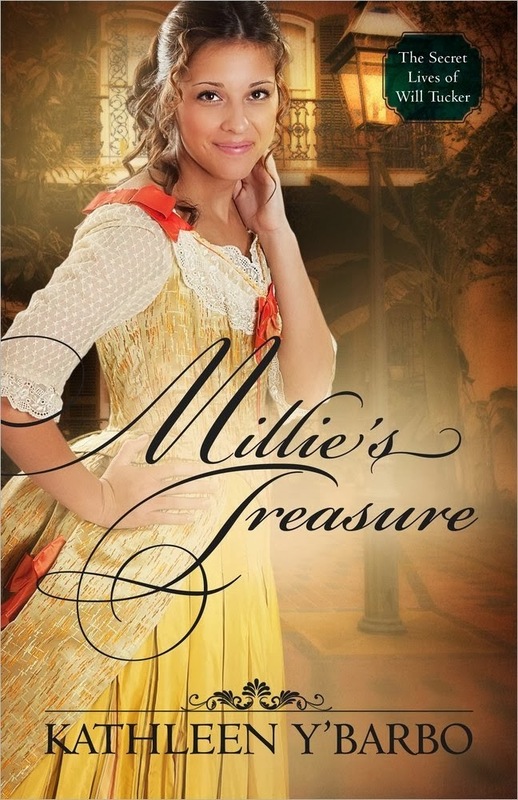 Her newest release, Millie’s Treasure, was awarded 4 ½ stars and is an August 2013 Romantic Times Top Pick. Find out more about Kathleen and her books or follow her on social media at www.kathleenybarbo.com. Thank you for sharing the history of Scotland Yard. I love learning and sharing little tidbits such as this! I can't wait to read SADIE'S SECRET! I love Anne Perry! My agent, Wendy Lawton, introduced her to me. 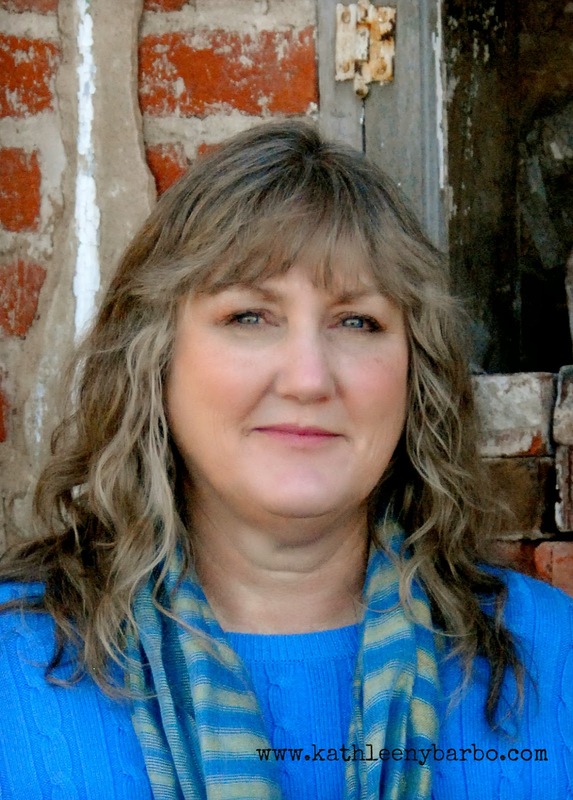 Another author I love is Deanna Raybourn. She writes in a similar vein to Perry. If you're referring to the BBC show Sherlock, yes, and I ADORE that show, especially the way the producers give little hints as to what the character is thinking. Brilliant writing. My only complaint is they don't have enough episodes!! I must look for Foyle's War. I've not seen it. Thanks so much Elva, J. Grace, and MaudeMaxine! Great post, Kathleen! It was very interesting. Thank you for sharing the info. I haven't seen Elementary. It's on my to-be-watched list! I love peeking behind the scenes. Interesting! stuff back there. Thanks for the teaser, Kathleen. I look forward to reading Sadie's Secret!